Place chicken in zipper log bag, pour marinade in and squeeze out air from bag before sealing. Massage chicken in bag to make sure all pieces of chicken are bathing in marinade. Marinate in refrigerator for half a day, or overnight; turn bag occasionally to ensure chicken is entirely covered. 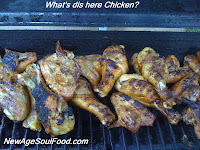 When ready to grill, remove chicken from marinade (discard marinade) and grill chicken over medium heat until done, about 20-25 minutes, turning once for nice grill marks. Lightly wipe a baking sheet down with oil or line with parchment paper. In a large bowl, whisk together the olive oil, lime juice, garlic, fresh ginger and spices. Then add sweet potatoes; toss and coat well. Place seasoned sweet potatoes onto a baking pan and spread them out into a single layer, so they can roast evenly. Roast sweet potatoes in oven, stirring occasionally, for about 40 - 45 minutes or until they are golden brown, tender, and caramelized. Remove from oven place on a platter and garnish with fresh scallions. Method: Combine all the ingredients in a blender until well mixed. Lightly wipe a baking sheet down with oil or line pan with parchment paper. Chill your salad bowl in the freezer for at least 30 minutes. 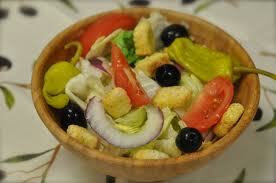 Once bowl is chilled, add the lettuce then top them with onions, olives, pepperoncini, tomatoes, croutons and cheese. (NaturalNews) The humble spice that gives curry powder its characteristic yellow color may hold the key to helping people lower their cholesterol and fight heart disease naturally, research suggests. The spice in question, turmeric, has a long history of use as a traditional medicine across Asia. In recent years, Western scientists have conducted numerous studies on turmeric and the trio of yellow pigments that it contains known as curcuminoids. The curcuminoids (sometimes simply called "curcumin," after the most famous of the three) are antioxidant polyphenols known to function as potent anti-inflammatories. According to a study published in the journal Atherosclerosis in 2004, turmeric extract may reduce the susceptibility of LDL ("bad") cholesterol to oxidation, an important step in the development of atherosclerosis and heart disease. Turmeric extract also reduced overall LDL and total cholesterol levels. 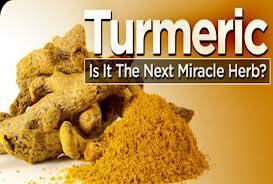 Notably, the study found the most benefit to turmeric extract at a lower rather than a higher dose. Another, more comprehensive, study was conducted by French researchers in 2008, presented at the American Heart Association's Basic Cardiovascular Sciences Annual Conference in 2009 and published in the journal Molecular Nutrition & Food Research in 2012. Mice predisposed to develop atherosclerosis were fed either a control diet or the same diet plus curcumin supplements for four months. At the end of this time, researchers found 26 percent fewer fatty artery deposits in the mice fed the curcumin-enhanced diet. Fewer atherosclerotic lesions were seen in these mice. In addition, the researchers found that curcumin seemed to actually change the expression of genes related to plaque buildup in arteries. Another study on mice predisposed to heart disease was conducted by researchers from Kyungpook National University in South Korea and published in the journal Molecular Nutrition & Food Research in 2011. In this study, the mice were fed a high cholesterol diet that was supplemented either with curcumin, the cholesterol-lowering drug lovastatin or a placebo. After 18 weeks, the researchers found that just like lovastatin, curcumin lowered blood levels of cholesterol, triglycerides and LDL cholesterol, while increasing levels of HDL ("good") cholesterol. 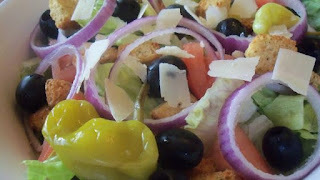 It also led to changes in gene expression that could be expected to reduce the risk of artery damage and heart disease. "Long-term curcumin treatment lowers plasma and hepatic cholesterol and suppresses early atherosclerotic lesions comparable to the protective effects of lovastatin," the researchers concluded. "The anti-atherogenic effect of curcumin is mediated via multiple mechanisms including altered lipid, cholesterol and immune gene expression." Lowering cholesterol and fighting arterial disease are not the only ways that turmeric improves the health of your heart, or of your body as a whole. 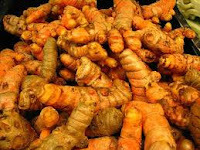 In a trio of studies published between June and October 2012, researchers from the University of Tsukuba in Japan found that curcumin supplements improved two measures of heart health (vascular endothelial function and arterial compliance) as much as an aerobic exercise program, while a combination of the two lead to even more dramatic benefits. A combination of curcumin and exercise was also found to significantly slow age-related degeneration in the heart. Studies have also suggested that turmeric and curcumin can help fight infection, arthritis, Alzheimer's disease, and numerous forms of cancer. The body absorbs curcumin best from turmeric root (which is more commonly consumed in the West ground up, as a spice), rather than from supplements. As seen in the 2004 study, evidence suggests that the greatest health benefit comes from consuming curcumin and other "nutraceuticals" at low doses over a long period of time, rather than from short-term, high dosage schedules. Note from New Age Soul Food the main ingredient in curry is turmeric. 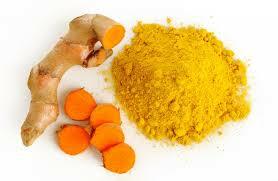 So for that greater long term benefit eat more curry dishes and use seasoning that contain turmeric. 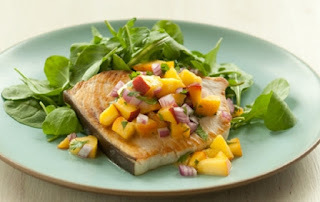 Mix together ¼ teaspoon sea salt, the black pepper, garlic, onion and paprika and sprinkle it over the swordfish steaks. Let steaks sit in the seasoning at least 1 hour. Meanwhile, make the salsa by combining the peaches, onion, cilantro, lime juice, 1 teaspoon oil, crushed red chili peppers and ¼ teaspoon salt in a small bowl. In a separate bowl, combine arugula with 1 teaspoon oil. Heat the remaining oil in a large skillet over medium-high heat. Add the fish to the hot skillet and cook 3 – 4 minutes before turning. Turn once and continue cooking until fish is opaque in the center. This should take another 3 – 4 minutes, be careful not to overcook. To plate, divide greens between 4 plates and top each plate with fish and the peach salsa. Rinse rice thoroughly with cold water and strain. 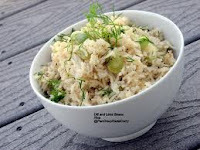 In a medium size pot, add rice, water and bay leaf; bring to a boil and let it boil uncovered for 7 minutes. Drain rice through a wire mesh strainer reserving cooking liquid and bay leaf then set them both aside. 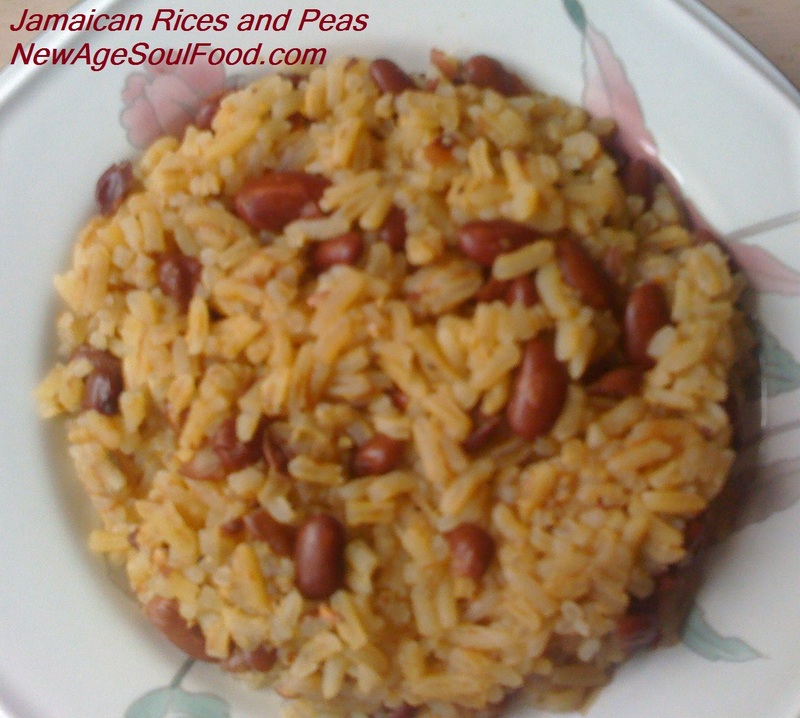 Return pot to the stove and heat, add the oil, thoroughly drained rice, bay leaf, lima beans, salt, onion and garlic. Mix ingredients and let it cook approximately 6 minutes, stirring occasionally. Add the reserved liquid; make sure it covers rice by at least 1 inch. Add more water if necessary. Bring pot up to a boil, stir then cover with a tight fitting lid. Reduce heat to the lowest setting and let rice cook 35 minutes undisturbed. After the 35 minutes has elapsed, remove pot from the heat and let it sit unopened for 10 minutes. After 10 minutes, remove top and gently fold in the fresh dill. 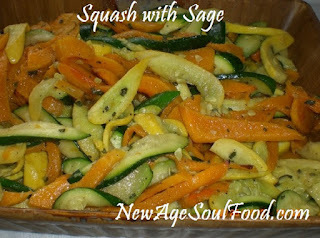 Peel butternut squash, slice in half lengthwise and remove seeds. Cut in half again lengthwise. Wash then cut the crookneck (yellow) squash and zucchini in half lengthwise. Remove sage from the stems and rough chop. Add the oil, salt and pepper and whisk together in a large bowl. Add the squash and rub each piece down by hand with the sage and oil mixture. 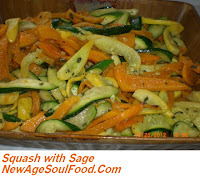 Reserve the remaining oil mixture to toss over the squash after grilling. 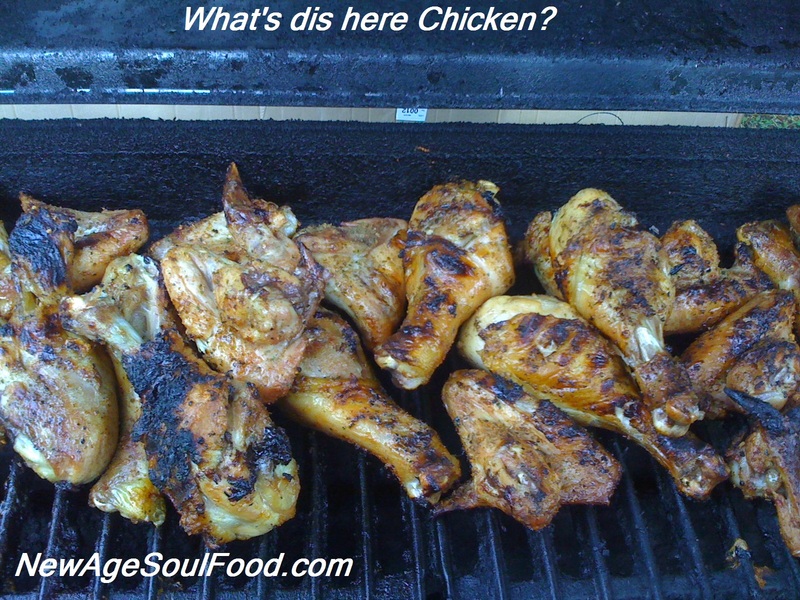 Place pieces on a hot grill and grill until brown and slightly tender. Once squash is done, let it cool slightly then slice on the diagonal return to the bowl with the oil mixture and toss again before serving.